Create amazing felted animals so real that you’ll want to pay a visit and talk to them. Breathtaking. Beautiful animals that seem to breathe. Their eyes are majestic and wild, yet they possess an aura of gentleness. 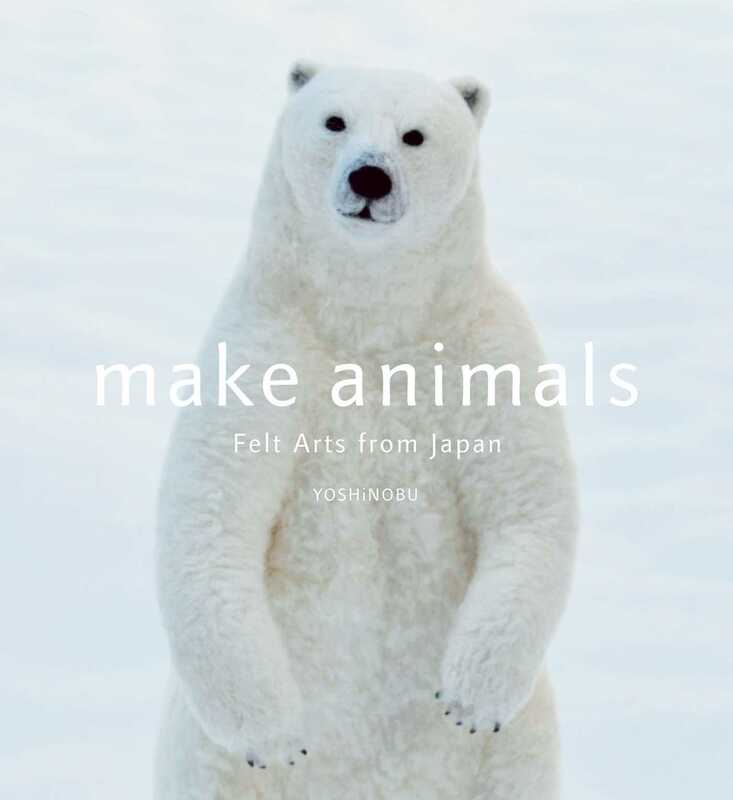 This is the amazing world of YOSHiNOBU and the creative process he uses to give life to his animal friends. A gallery of the astonishing work of Japan’s top felting artist and step-by-step instructions on how to make these stunning creations.